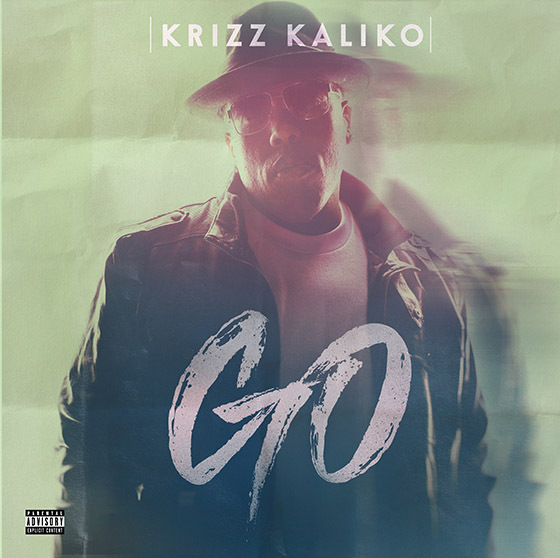 Krizz Kaliko delivers a fix of new music until the release of his upcoming album GO with the pre-order track “You See It (Buss It)”. 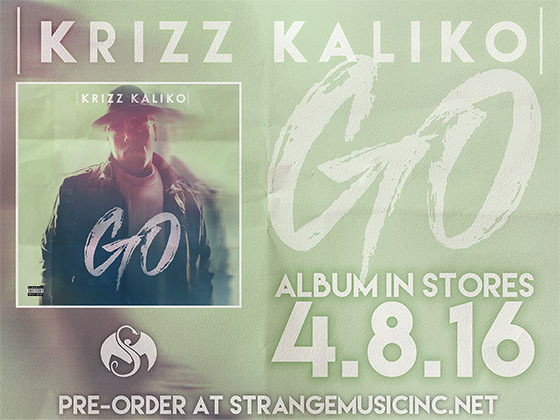 Over a Bay Area-influenced, bouncy instrumental, Krizz Kaliko relates what a night out with the Genius is truly like. The infectious hook, verses and verse will have you cruising and dancing until April, when we can finally hear GO.